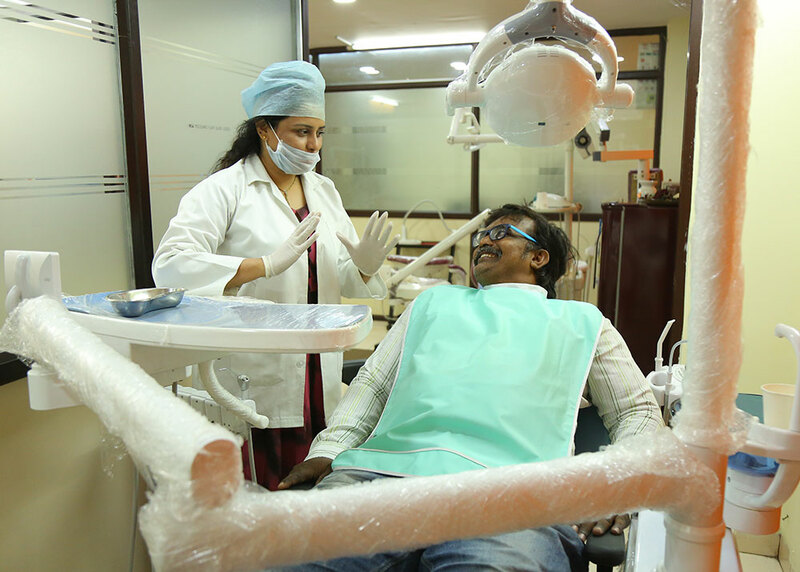 Dr Shwetha's Dental & Implant centre have affordable pricing & offer EMI Facility. The Clinic works from 9:30 AM to 8:30 PM. 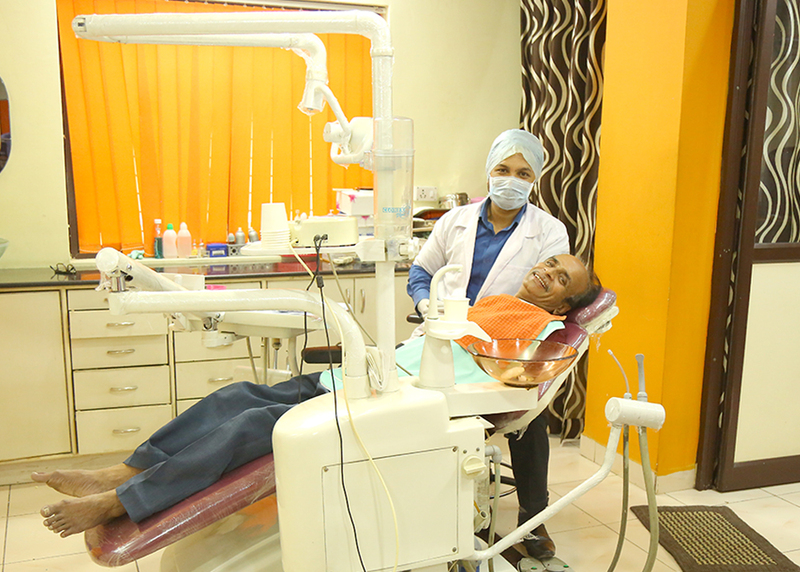 We are open all 7 days of the week ensures a dentist is always available for you as we follow 3D's. Same doctor attend the problem from starting to ending unlike you see a different doctor each time you visited us for better care and known history. 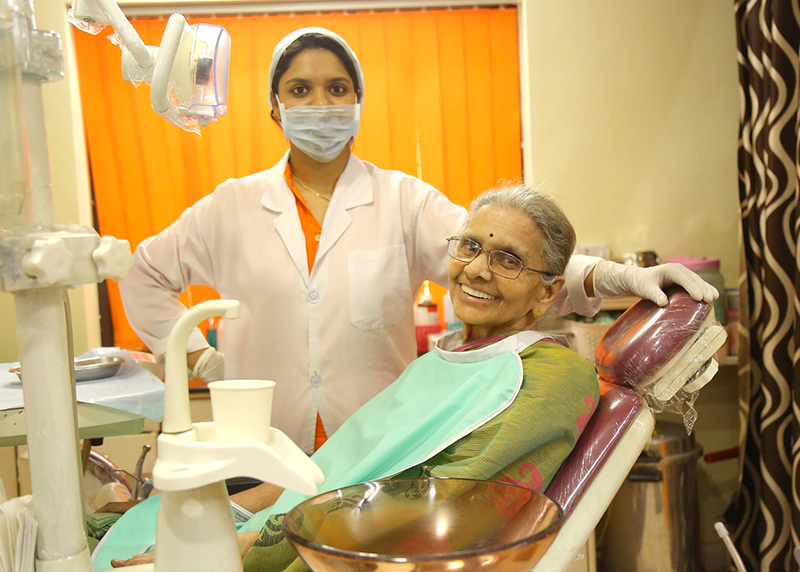 We surrender our service to creating unforgettable smile.